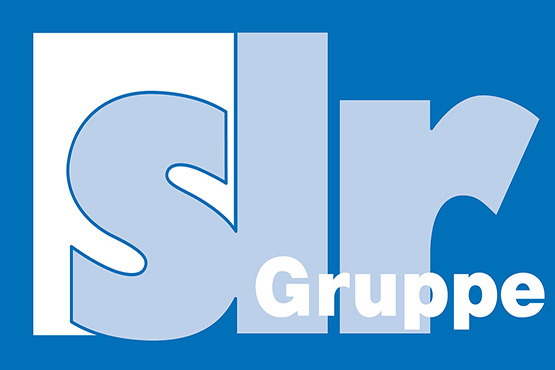 SLR Giesserei St. Leon-Rot GmbH is a full-service provider of ductile iron castings focusing on customers in construction and agriculture industries. 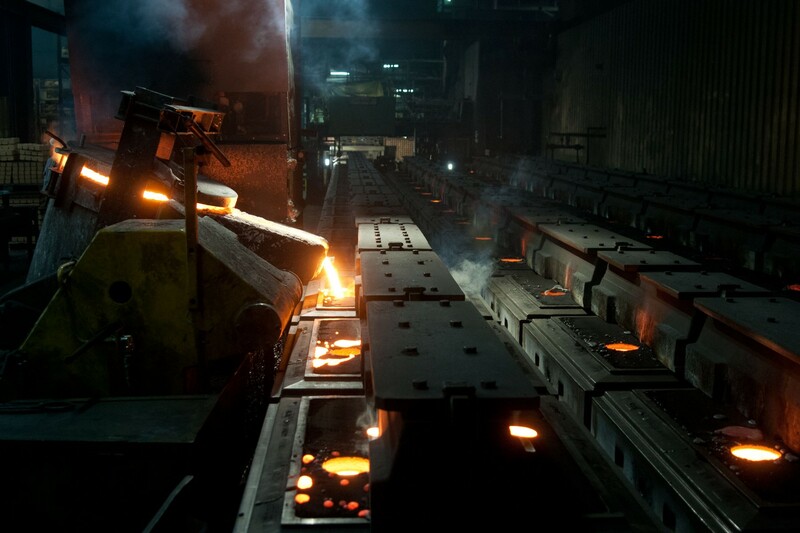 With its two foundries in St. Leon Rot (near Heidelberg) and in Elsterheide (near Dresden) SLR owns two of the most advanced foundries in Europe producing components in a weight range from 20 to 800kg. 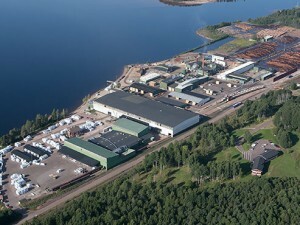 Total annual volume is about 140.000 tons per year. 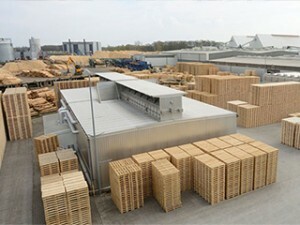 In addition a machining plant is located in Hungary. 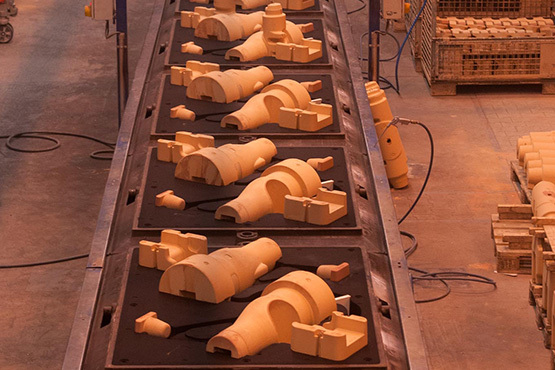 Tools for sand casting are produced at the Eging plant close to Passau. 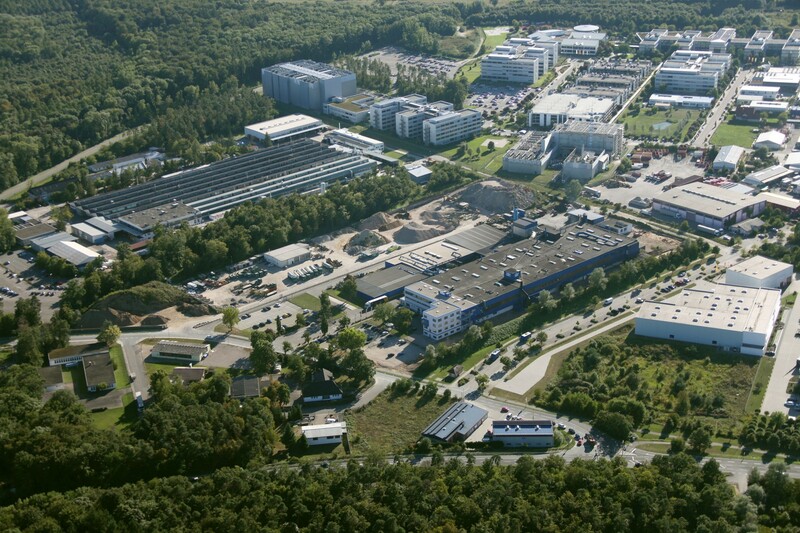 ESSVP IV acquired the shares from the founder family in December 2017.